The Insulation Association of New Zealand is a non-profit organisation whose primary role is to establish Insulation New Zealand performance benchmarks for the supply and installation of residential insulation. The Insulation Association of New Zealand (IAONZ) has been established, with the support of the Energy Efficiency and Conservation Authority (EECA), by representatives of some of the major manufacturers, suppliers and installers in the insulation sector. The primary role of the IAONZ is to establish nationwide performance benchmarks for the supply and installation of New Zealand insulation. This is achieved through an IAONZ training programme, technical expertise into Insulation New Zealand Standards and supporting Association members. A new requirement to insulate ceiling and underfloor spaces of a rented property by 1 July 2019 is compulsory under the Residential Tenancies Act. More than 100,000 landlords now have less than a year to comply with new insulation requirements for rented properties and face a fine of up to $4000 – which could be paid to the tenant – for not doing so. Surveys being carried out by IAONZ strongly suggest that over 100,000 still require ceilings and under floors to be insulated to the necessary standard. Members of IAONZ represent about 80% of New Zealand’s manufacturers and installers of insulation. The industry can insulate about 50-60,000 properties a year. IAONZ members have only insulated approx. 40-45,000 rental properties over the past two years which suggests that landlords are leaving insulation to the last minute. 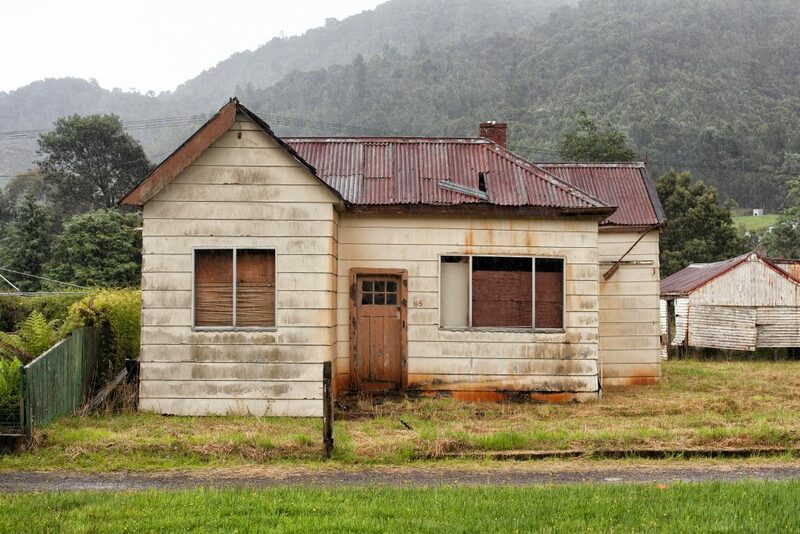 MBIE estimated there are 180,000 rental properties in New Zealand of which some would have been completed by competent DIY’ers, leaving a significant shortfall to be completed in less than 12 months. The insulation must meet a certain standard, be installed correctly to NZS 4246 and meet fire safety and other regulations.